Jim has spent 25 years in the sales and sales management role. Starting as a sales representative with Stryker in the ‘90s, Jim progressed into management eventually becoming the VP of US Corporate Sales with Wright Medical. As VP of Sales, Jim created the platform of the direct selling organization that today is the leading lower extremity company in the world. With hundreds of direct hires and management of both executives and selling professionals, Jim brings a wealth of experience in the medical sales industry. In 2010, Jim founded the Medical Sales College. Today Jim is a professional consultant to the industry. With more than 100 speaking engagements for medical device companies, Jim is hired as a motivational speaker, consultant in sales force development, consultant in product development and much more. 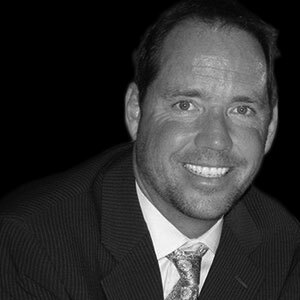 Jim is the creator of the selling platform “Advanced Structured Selling” which has been taught to more than 2,000 representatives in orthopedics. Jim is an author and is published in several leading industry news outlets. My Sales Rep is Mired in a Slump…What Now? Sales Representative Credentialing…at what price?